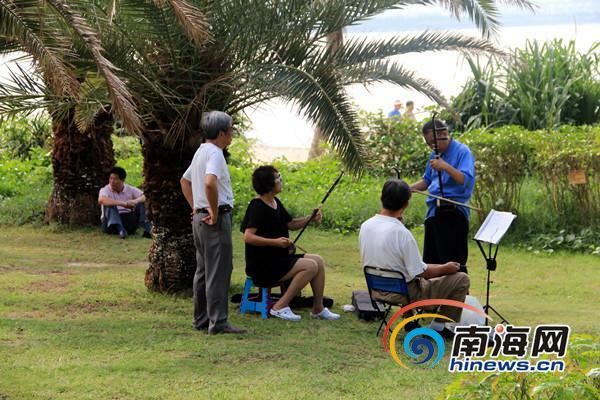 Public concerns are being raised over the severe lawn damage in Sanya Bay caused by the flocks of tourists during the winter season. With the rising number of tourists from November, Sanya Bay has become a popular site for many tourists as well as residents to stay and enjoy their holiday. However, the excessive tourism also causes environmental problems for Sanya Bay. Some ignorant tourists often show no respect for such a beautiful place with their improper tourist practices. The lawn and trees there have been damaged and abused.